Ideally, dentistry is preventive. Dr. Kim Daxon agrees that having a well established oral health regimen is key to having a happy, healthy smile. Your routine should include regular visits to the dentist for professional dental cleanings and examinations. Regular visits to the dentist ensure that we are able to identify and treat problems in their earliest stages.  In addition to preventive dental care, Dr. Kim Daxon provides a wide range of cosmetic dental procedures to give you a smile that looks and feels great. Our patients come to us for our expertise in cosmetic and restorative dentistry, but stay with us for our exceptional dental care and service.